Average accountancy pay has risen almost 5% over the past year according to the 2014 Salary & Market Trend Report from specialist accountancy and finance recruiter Marks Sattin. Salary growth was 4.3%,from £64,022 in 2012/2013 to £66,795 2013/2014. In addition to this, 53% of accountants received a bonus of, on average, 17.5% of their salary. This is an increase on last year when 47% received a bonus of 17.2% of their salary. 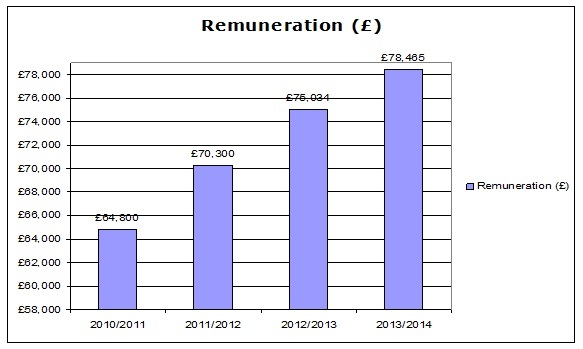 This brings total remuneration to £78,465 up from £75,034 last year – an increase of 4.6%. This is the fourth consecutive year of strong pay growth for UK accountants. The survey also shows 46% of accountants said that they were satisfied with their salary. 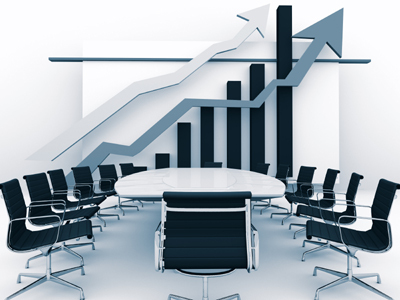 Seventy-nine percent of accountants feel secure in their role and 66% are expecting salary growth in the coming year. However, 39% say they will be actively looking for a move elsewhere. Thirty-five percent of accountants also said that headcount increased in their team and 59% said that business growth or expansion was the reason for this. Founded in 1988, Marks Sattin is an accountancy and finance recruiter and a key member of the FiveTen Group. Backed by the private equity firm, Bregal Capital, FiveTen Group is a leading specialist recruitment business with significant operations in Europe, the UK, Asia – Pacific, USA and Russia. It now has a portfolio of recruitment brands, including Greythorn in IT and Telecoms, Laurence Simons in legal, EMR in marketing and Ortus in human resources. Its most recent acquisition was Antal Russia, the market leader in professional recruitment in the region.